Welcome to DeKalb Gastroenterology Associates. 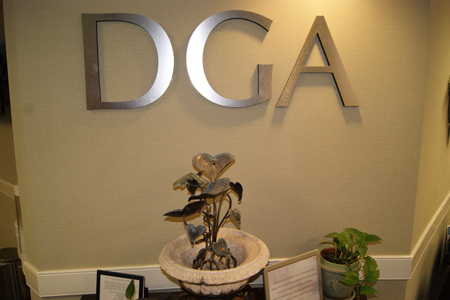 DGA has served the medical needs of the DeKalb and Metro Atlanta community since 1976. Our six board certified gastroenterologists are experts in the evaluation and treatment of digestive and liver diseases. We are committed to remaining on the forefront of medical care by utilizing the latest treatment options and a wide array of diagnostic procedures which include upper endoscopy, colonoscopy, ERCP, Flex Sigmoidoscopy, and capsule endoscopy. We specialize in the treatment of Reflux (Barrett’s Esophagus), ulcer disease, irritable bowel syndrome, Crohns, Ulcerative colitis, hepatitis and we place a special emphasis on colon cancer screening. Forms and other useful information for patients. © DeKalb Gastroenterology Associates. All rights reserved.